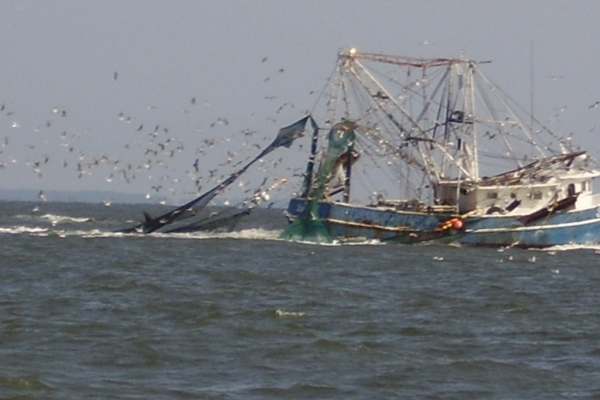 Savannah Harbor is a major deep-water port with 11.4 miles of ocean channel and 21.3 miles of inner harbor channel. 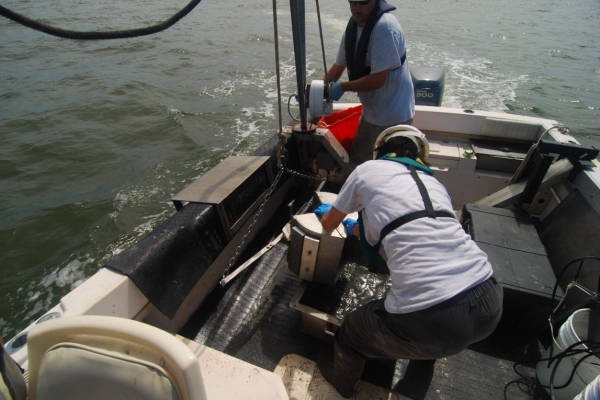 The Savannah Harbor Navigation Project includes a navigation channel that consists of the entrance bar channel, the inner harbor channel, an inactivated tide gate and associated sediment basin, and various upland confined disposal facilities. 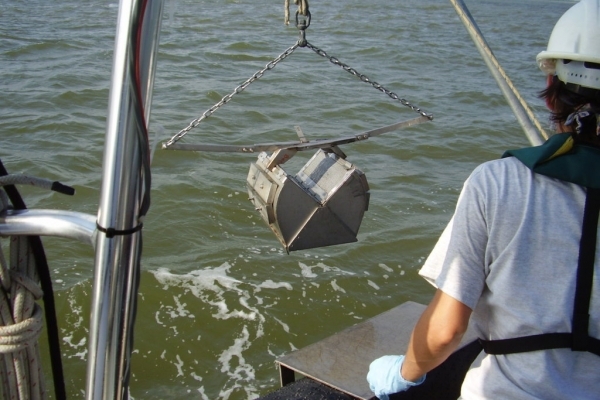 The navigation channel supports commercial navigation into and out of Savannah Harbor. 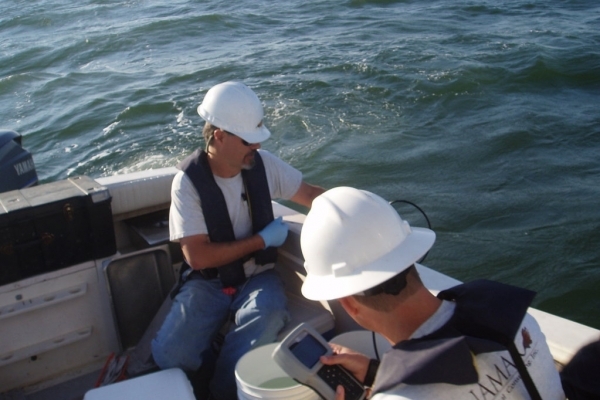 ANAMAR was contracted by USACE to perform sampling activities for a Section 103 sediment evaluation. 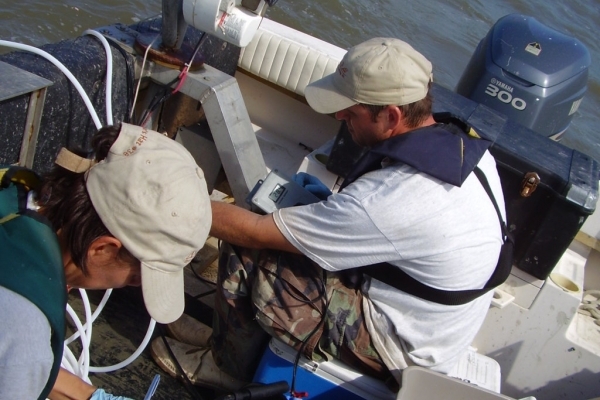 The purpose of this project was to collect and analyze sediment, site water, and elutriate samples from specified project locations under the congressionally authorized Savannah Harbor Federal Navigation Project. 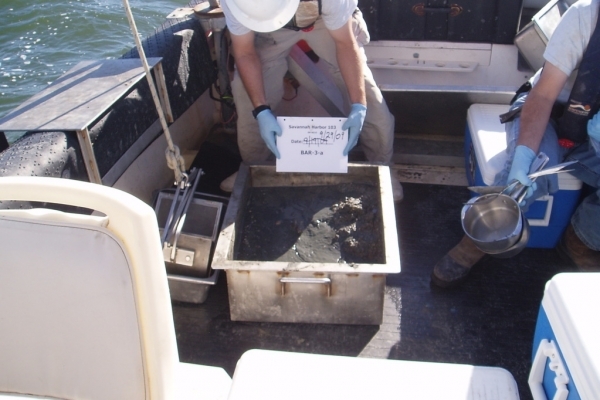 These samples were analyzed for physical, chemical, and toxicological parameters. 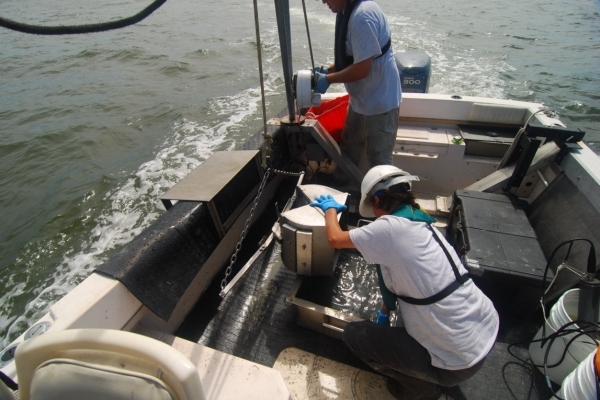 The objective was to determine the suitability of the sediment for ocean disposal as required under the Marine Protection, Research, and Sanctuaries Act of 1972 (MPRSA) (Public Law 92-532). 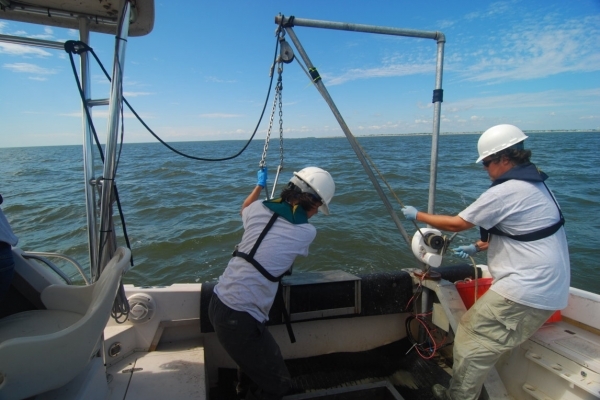 Dredging in the project area is needed to ensure continued navigability and maintenance of the Savannah Harbor entrance channel. Based on the average expected annual dredging volumes, the project area was divided into five dredging units identified as Bar-1, Bar-2, Bar-3, Bar-4, and Bar-5. 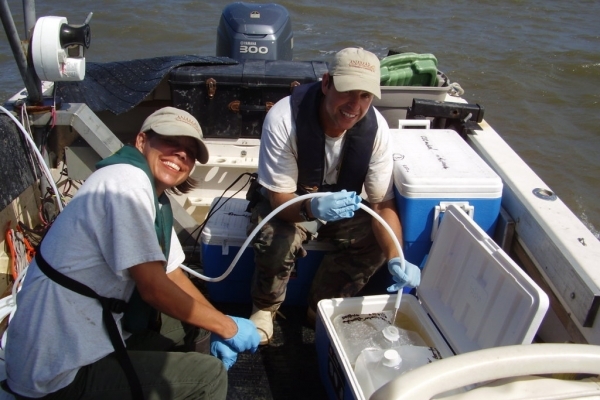 ANAMAR coordinated and directed operations for this project and worked closely with USACE to design sampling and analysis schemes, perform sample collection, subcontract laboratory analyses, and prepare final report deliverables. 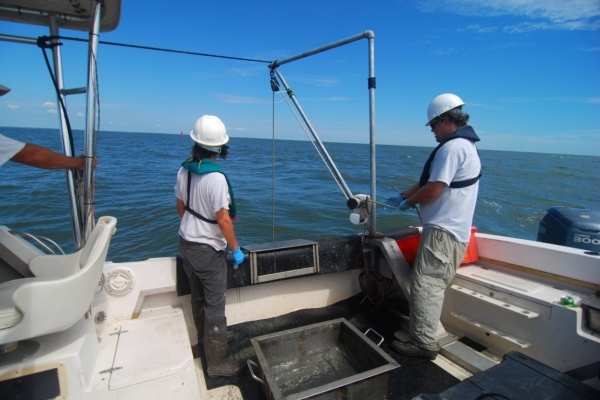 ANAMAR reviewed all data and produced a report summarizing the results of the physical, chemical, and toxicological analysis of sediment, elutriate, water, and tissue samples of the proposed dredge material collected from the project area.